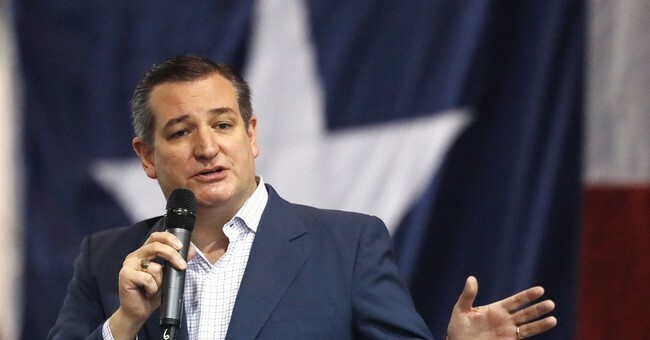 “The United Nations long has been a reservoir of deep anti-Israel animus,” Sen. Ted Cruz (R-TX) told the Jewish Institute for National Security of America Monday, referencing a United Nations (U.N.) report accusing Israel of human rights violations. The Human Rights Council received information from the UN Independent Commission of Inquiry on the Protests in the Occupied Palestinian Territory, concluding that the Israel Defense Forces violated the U.N.’s rules of engagement by letting their snipers use, “lethal force against the Palestinian protestors,” in Gaza a year ago. 6,016 protestors were shot and wounded by Israeli forces and 183 people died at the event, though the U.N. report acknowledged that the Higher National Committee encouraged protestors to use, “kites and balloons with burning coals and rags attached to them.” Canton said that Hamas and the Higher National Committee should promote peaceful demonstration to their people. Cruz criticized the report when he talked to the institute. He claimed that the U.N. ignores human rights violations caused by Hamas. The Daily Caller reported that, “The Human Rights Council adopted a resolution in May 2018 after President Donald Trump relocated the United States Embassy from Tel Aviv to Jerusalem, a move that inspired thousands of Palestinians to riot and ultimately storm the Gaza-Israel border.” Hamas offered up to $3,000 as compensation to families of civilians who were injured or killed at the protest. “America stands with Israel for many reasons, but none more important than standing with Israel furthers our own national security interests,” Cruz said.